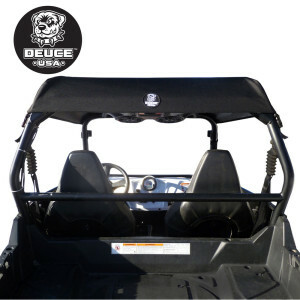 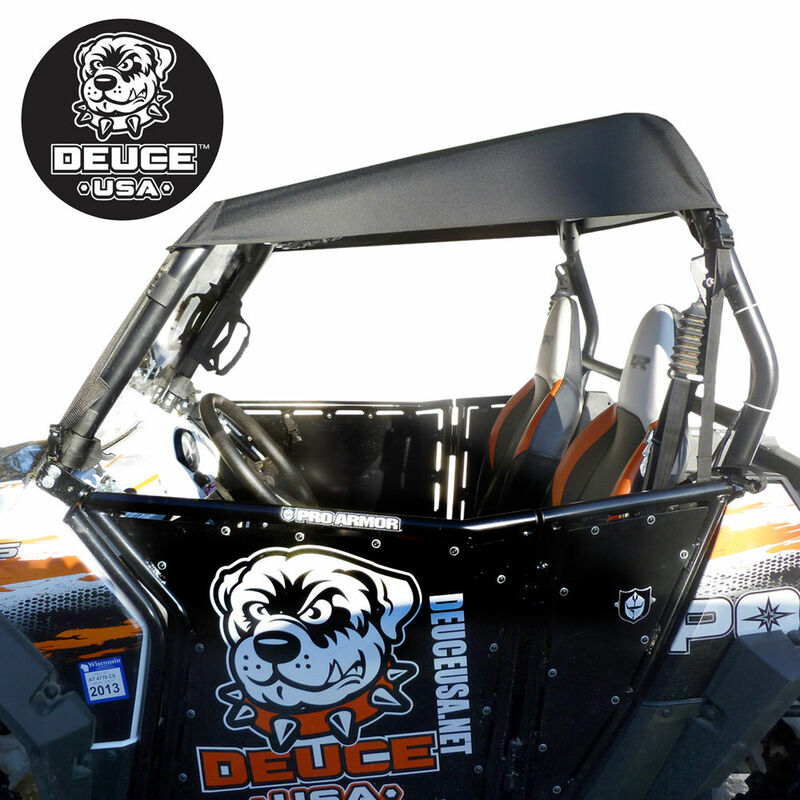 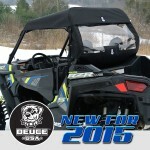 Polaris RZR UTV 1/2 Soft Top & Rear Screen Set. 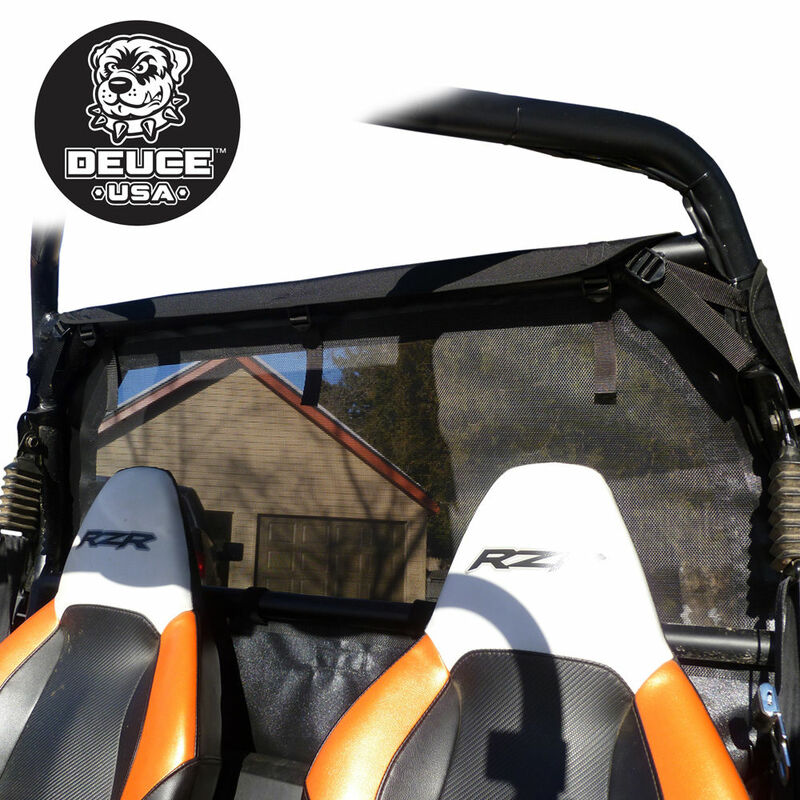 Set includes top and rear screen units. This set fits 2 seat RZR units only. Rear window will not work with extended roll cages. 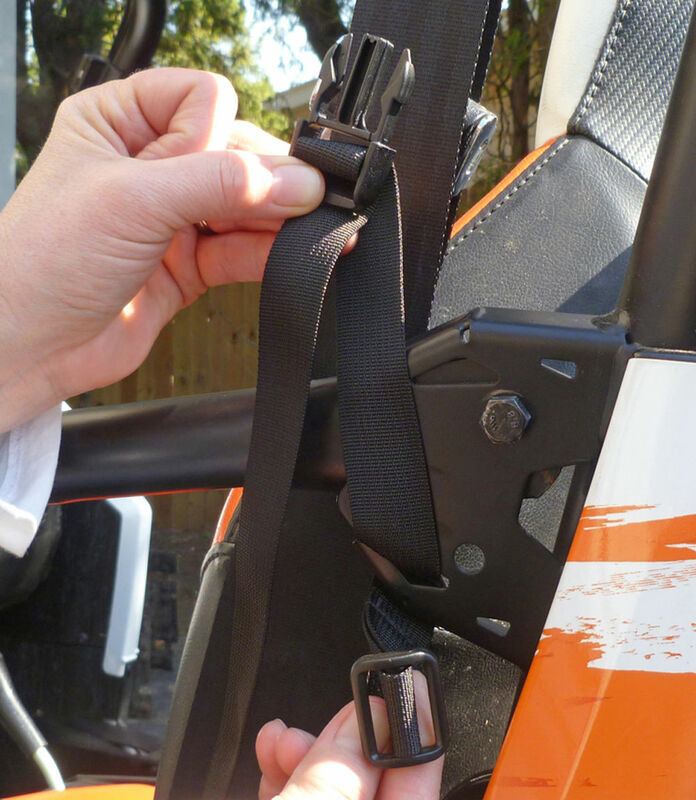 Please see photos for fit. 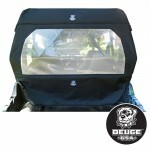 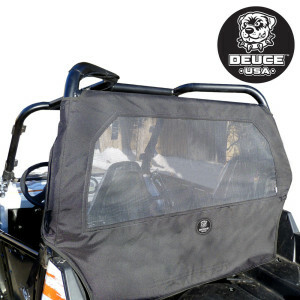 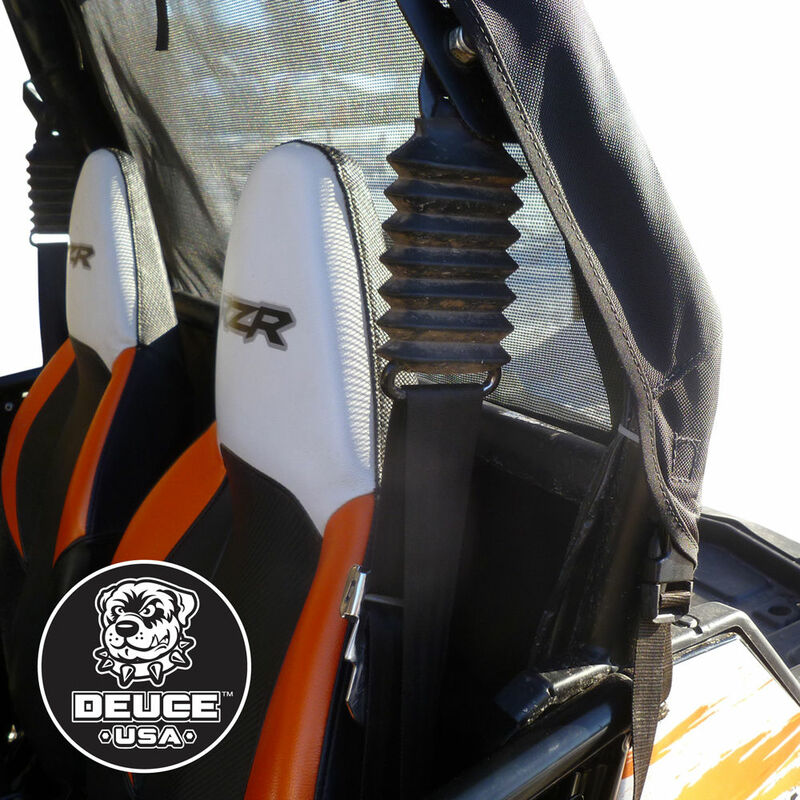 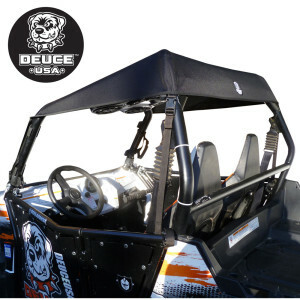 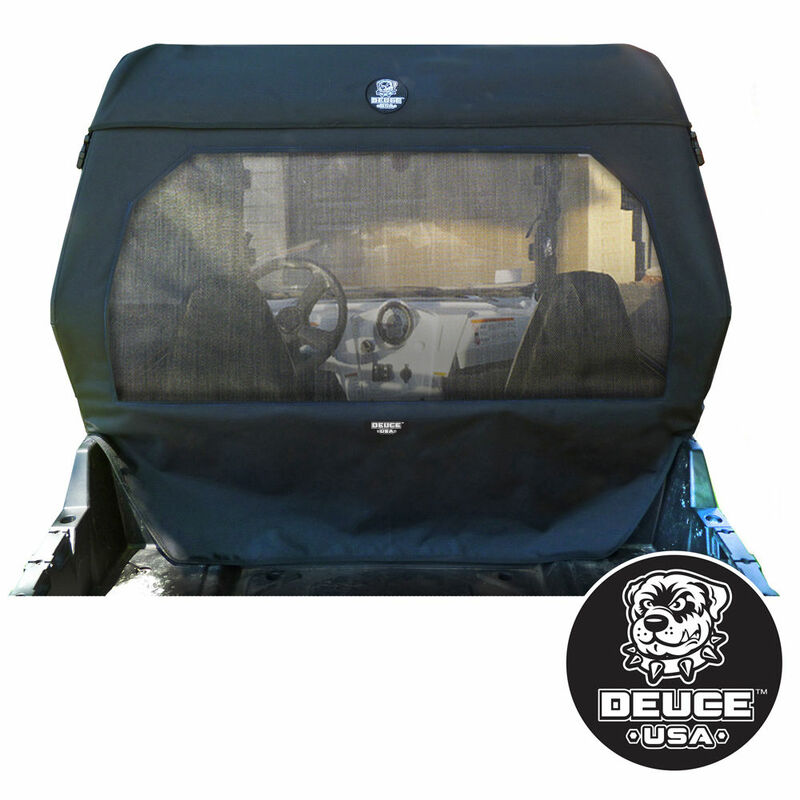 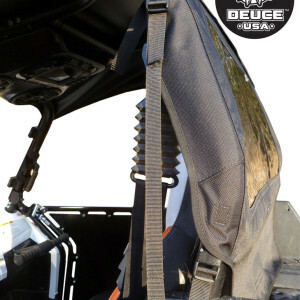 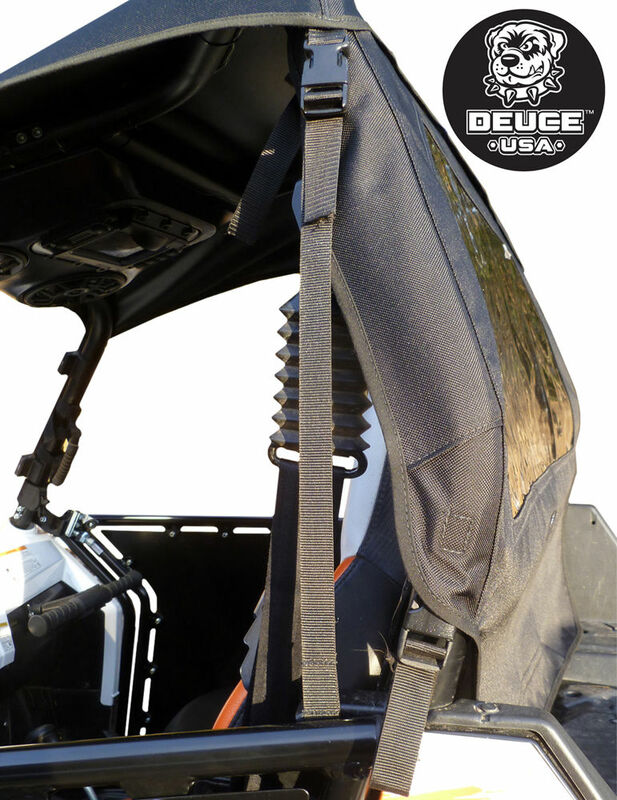 Rear screen is American made Awntex fabric. Helps to eliminate dust swirl in cab. 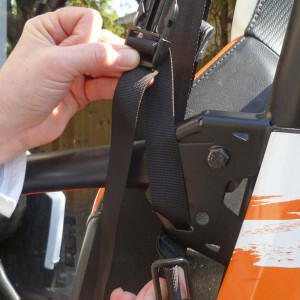 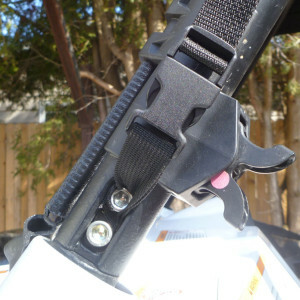 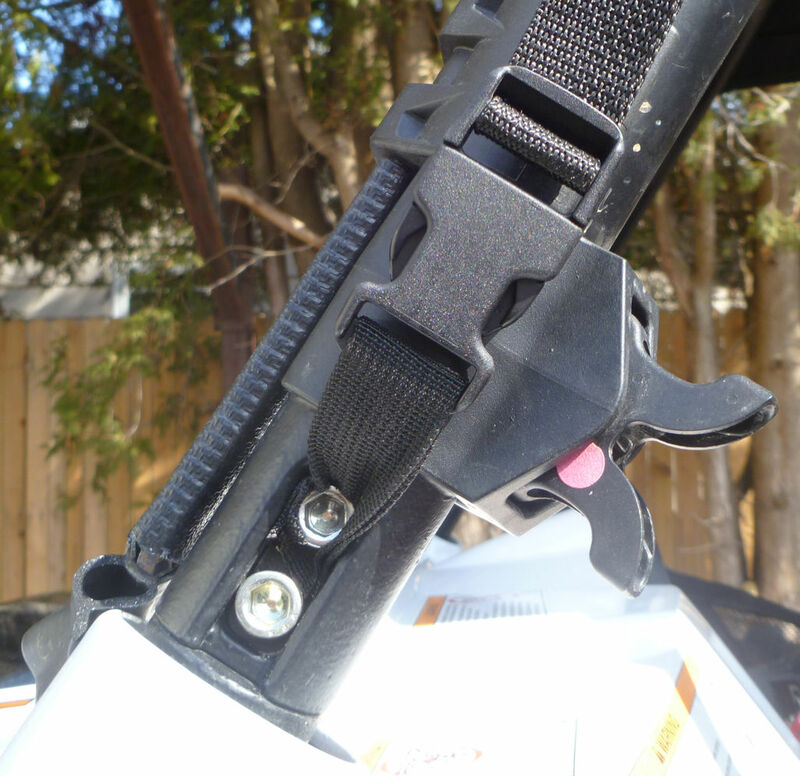 Quick & easy installation with Fastex fasteners and velcro one wrap hook/loop.